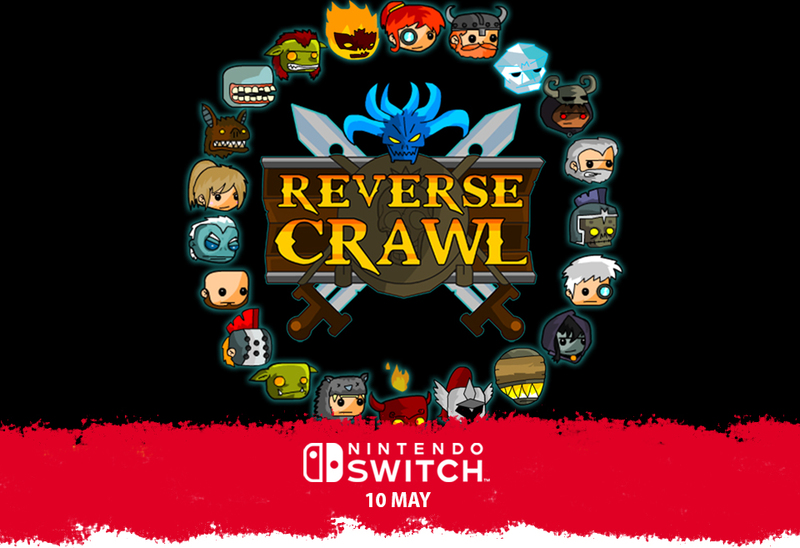 Publisher Digerati and developer Nerdook have announced that the turn-based strategy RPG Reverse Crawl is coming to Switch. A release is planned for May 10. 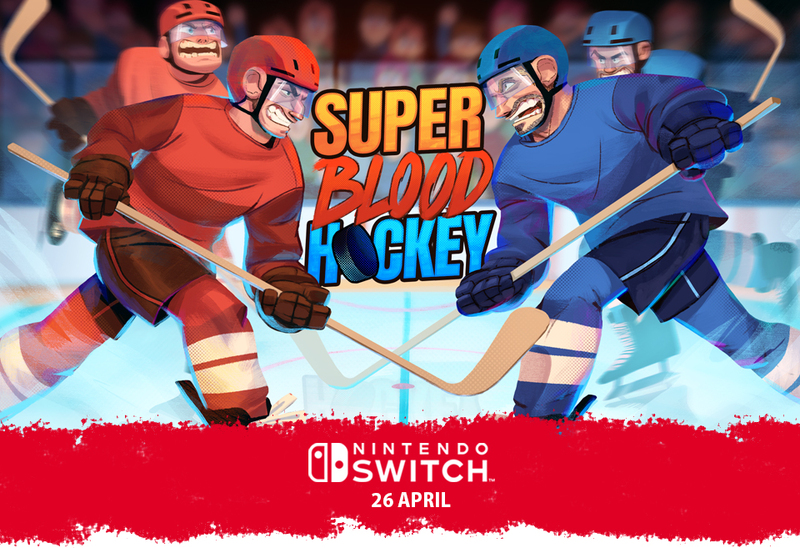 The arcade sports game Super Blood Hockey launches for Switch next Friday. Get a look at some early footage in the video below. 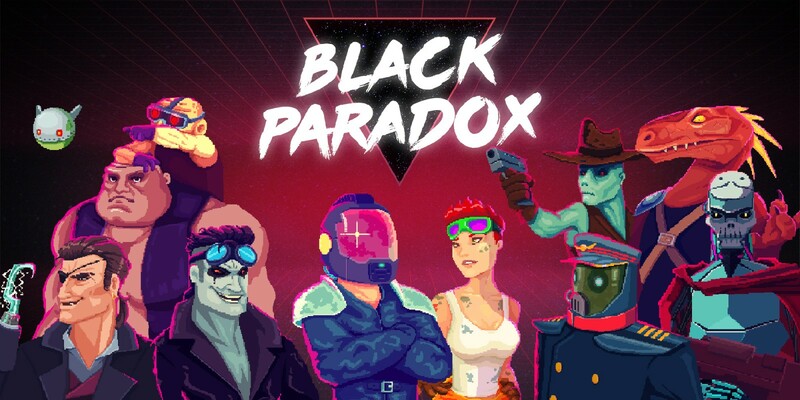 Black Paradox is making its way to Switch on May 3, publisher Digerati and developer Fantastico Studio announced today. 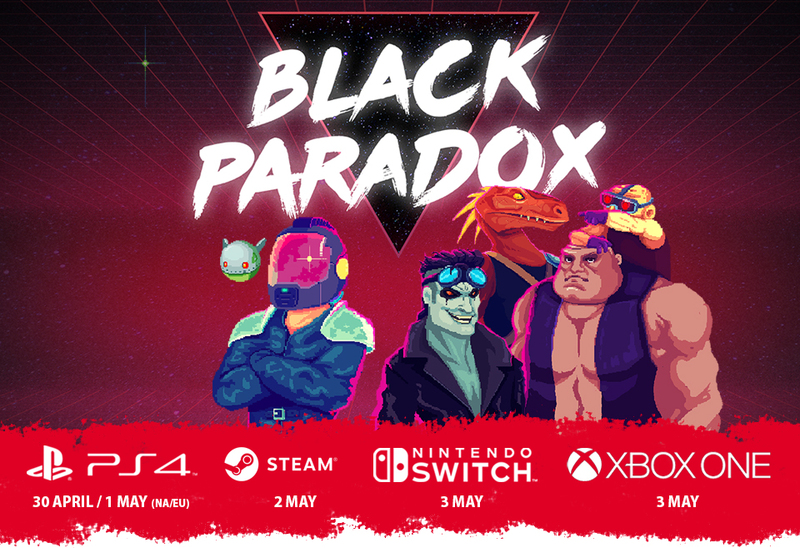 The galactic side-scrolling roguelite shoot ’em up will be sold via the eShop. The deck-building battler Monster Slayers is arriving on the Switch eShop on Friday. Get a look at some footage in the video below. 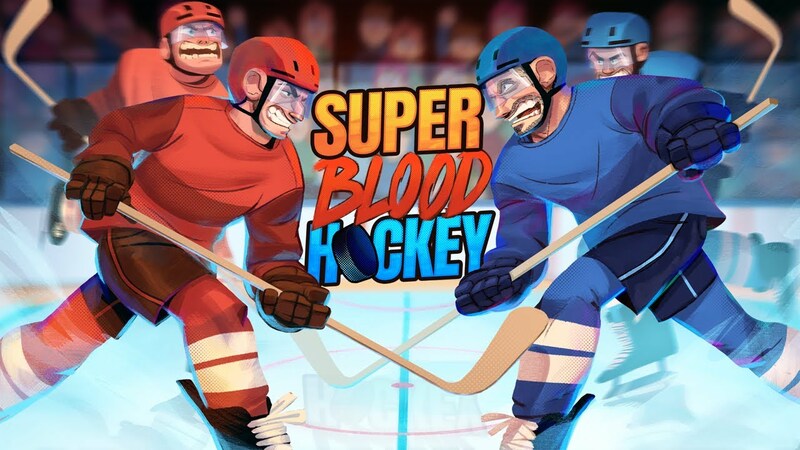 Following its release on Steam, Digerati and developer Loren Lemcke are putting the retro charm and pixelated violence of Super Blood Hockey on consoles. 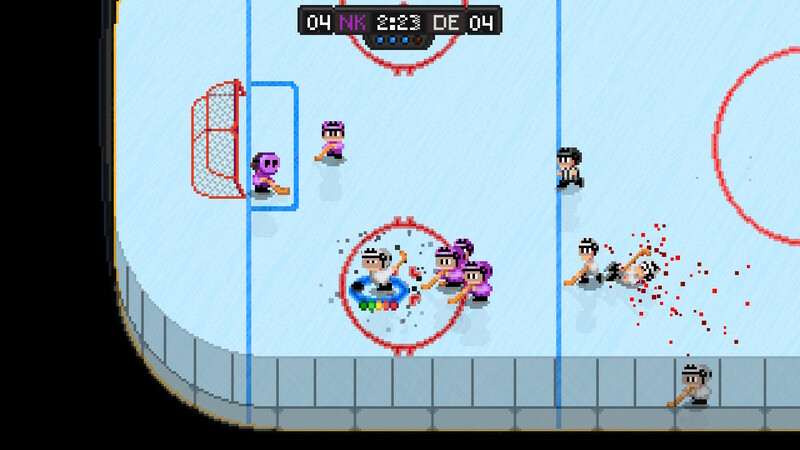 The arcade sports action title will launch for Switch sometime in April. 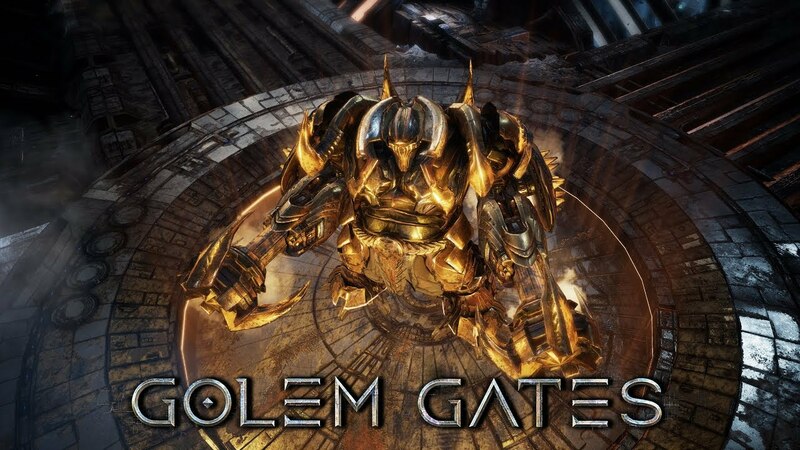 Publisher Digerati and developer Laser Guided Games have announced the action-strategy card-game hybrid Golem Gates for Switch. A release is planned for April. 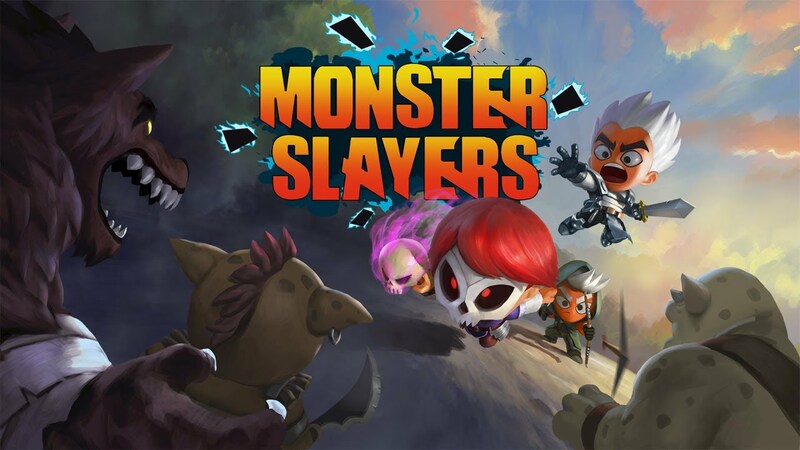 Publisher Digerati today announced that Monster Slayers, a deck-building battler developed by Nerdook, is coming to Switch. The card-based rogue-like adventure launches on the eShop starting April 5. 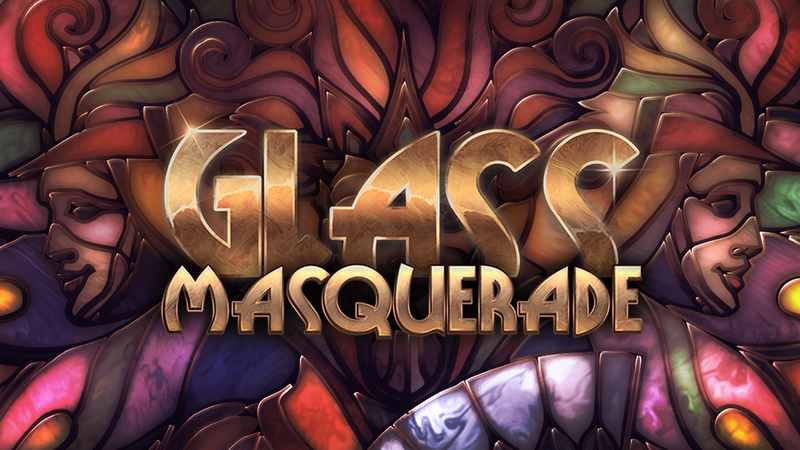 Glass Masquerade is set for its Switch debut on February 28. For a look at the game, check out the footage below.